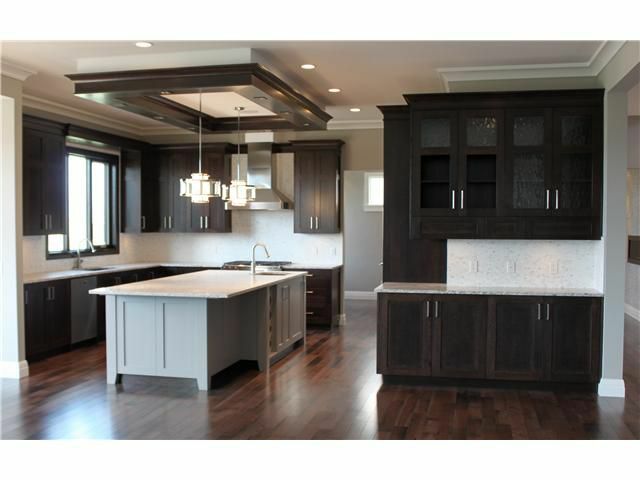 ***Open House this Sat & Sun 1:30 - 4:30 pm*** A rare opportunity to own an executive family home by Calgary's premier luxury home builder: Amberwood Developments. 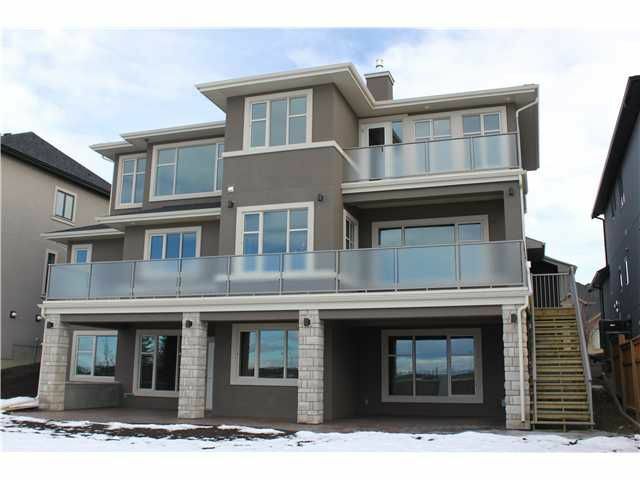 This 3816 SF home located in Aspen Estates, with an unobstructed mountain view, must be seen to be appreciated. 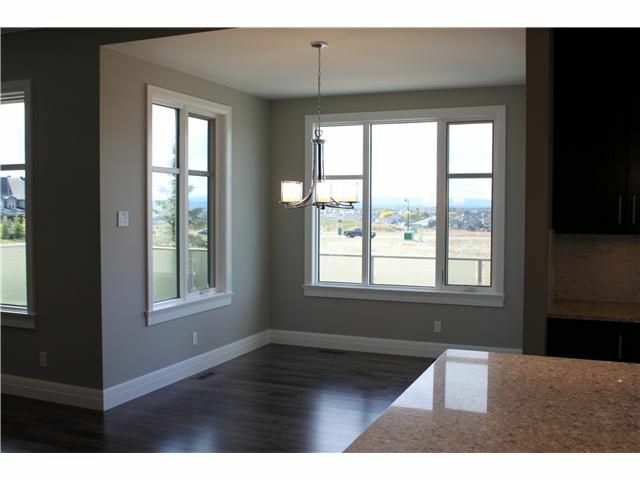 The main floor features a great room layout allowing the living room & eat-in kitchen with nook to flow together. 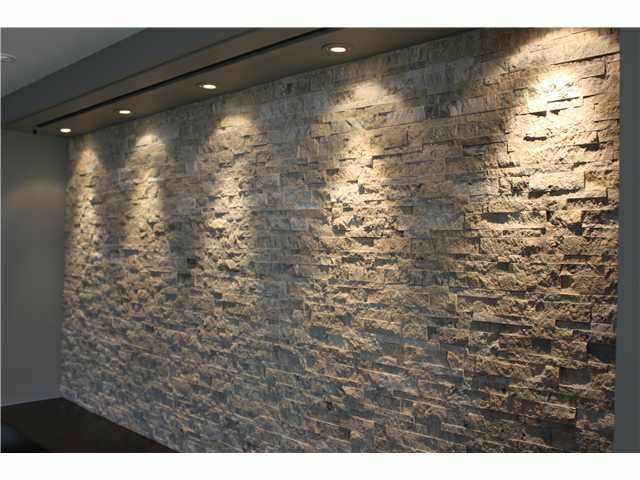 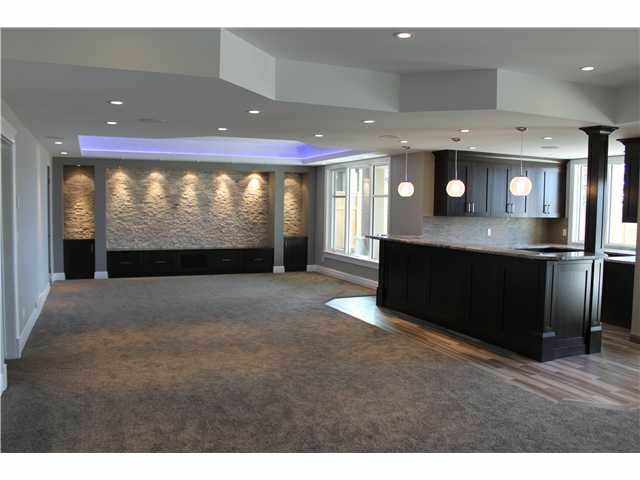 You'll be impressed by the grand entrance, private office, formal dining room & more. 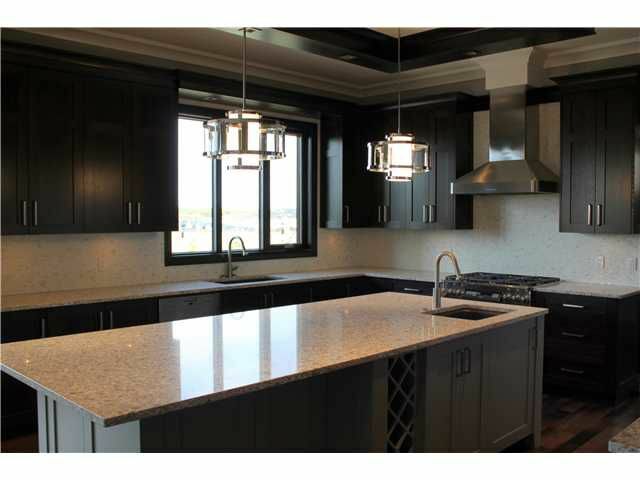 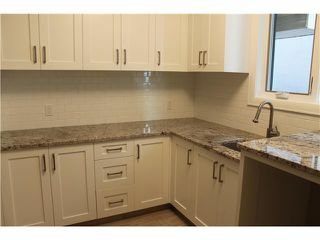 With hickory hardwood floors, porcelain tile, quartz & granite countertops, top of the line appliances, marble backsplash, custom cabinets, Turkish travertine stone & much more, it's apparent no detail has been overlooked. The upper floor has a bonus room & 3 big bedrooms, each with their own ensuite, including the master suite with a 5 pc luxury ensuite. 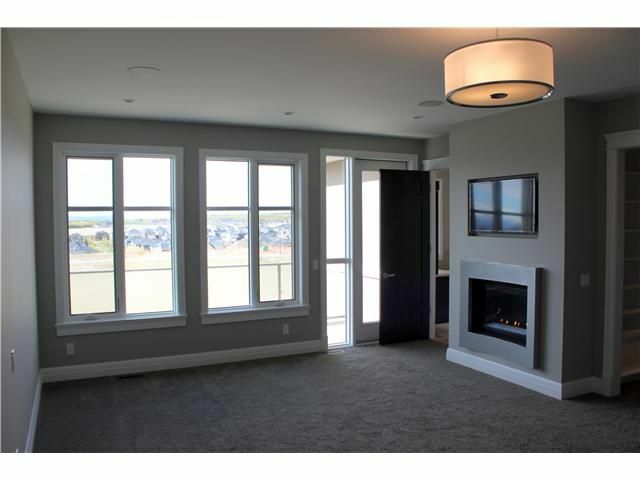 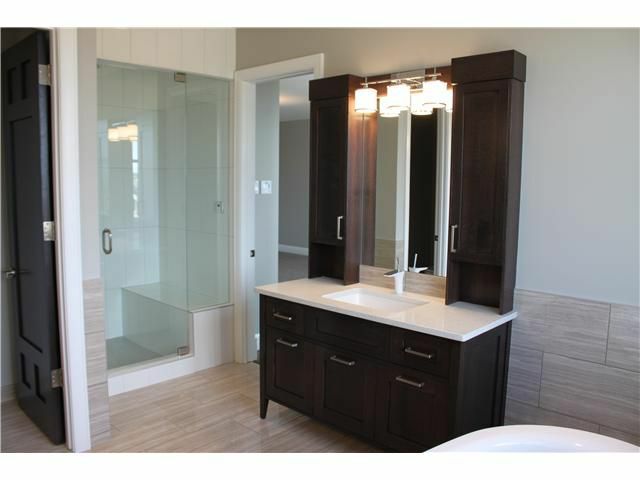 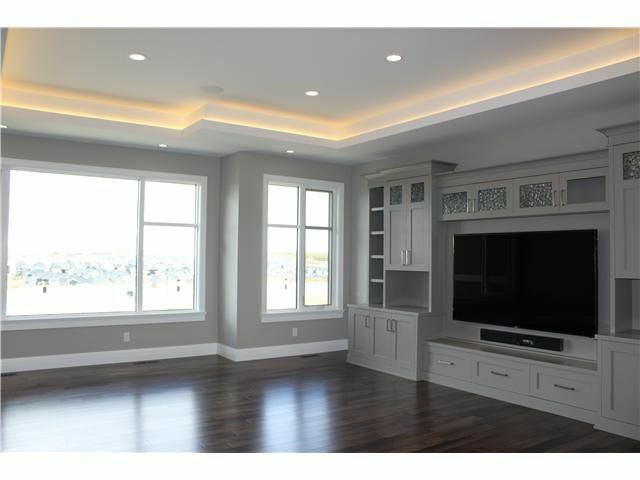 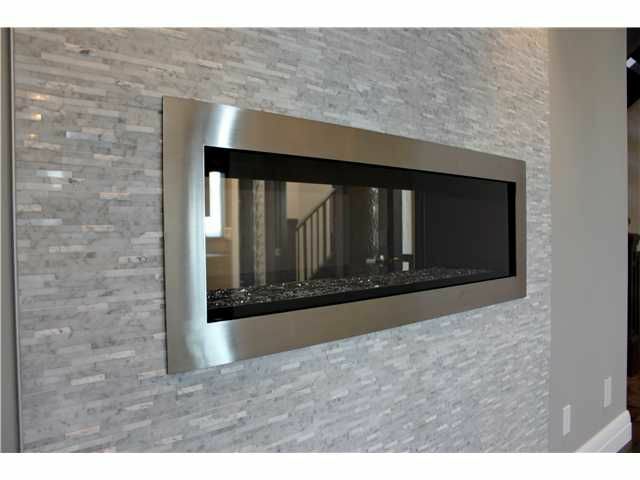 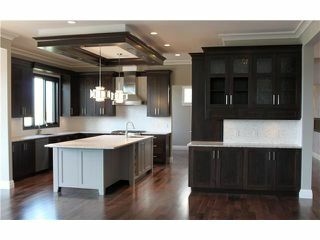 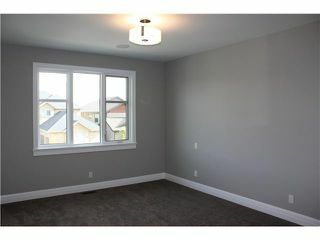 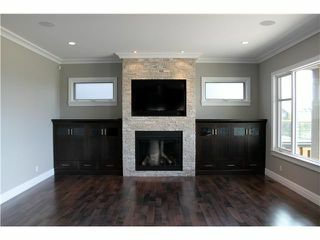 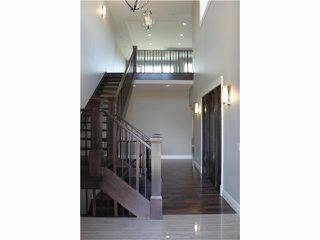 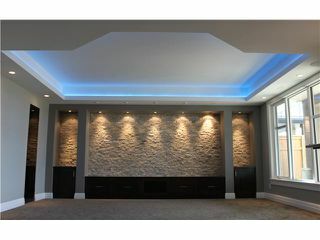 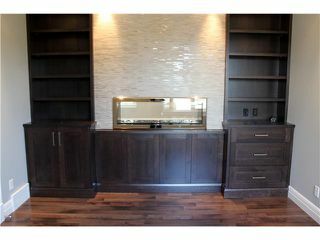 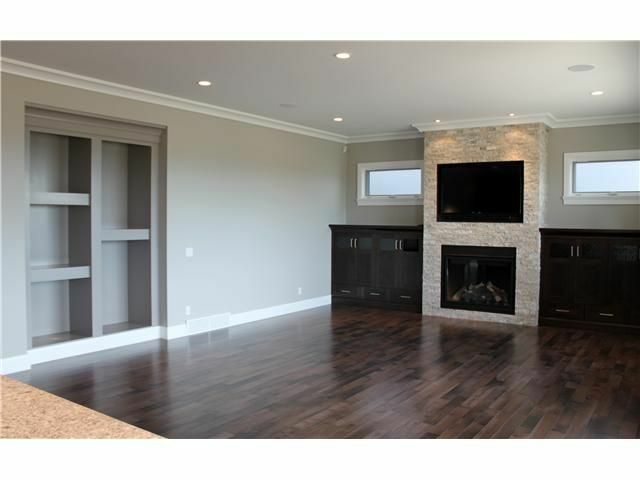 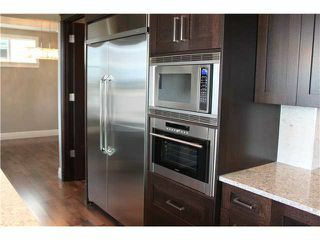 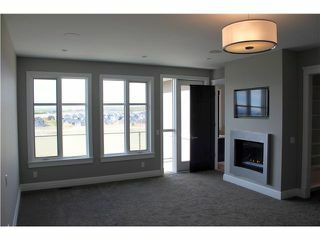 The walkout level features a rec room with theater & stunning wet bar plus a flex room, 4 pc bath & 1 bedroom with ensuite. Outside you'll find a triple car garage, rear deck & patio.